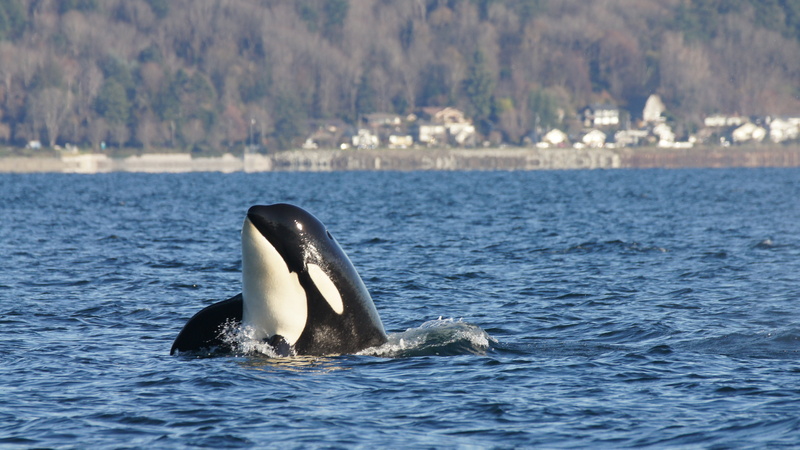 Whale Trail Director Donna Sandstrom will also give an update on orca legislation, and Governor Inslee's Task Force on SRKW Recovery. Donna Sandstrom is the Founder and Executive Director. She is a member of Governor Inslee's Task Force on SRKW Recovery, and Vessel Impacts Working Group.